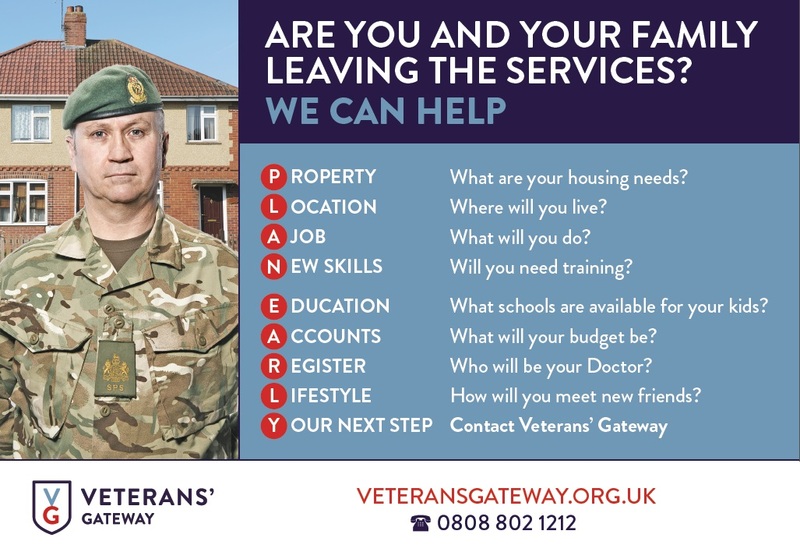 On 30th September 2018, Defence Secretary Gavin Williamson announced a new package to help Armed Forces personnel and their family members throughout their careers and their transitions into civilian life. ‘’The bravery and dedication of our people is second to none. Whether they are in service, have served, or support the service of a loved one, we owe them a great debt of gratitude for their work in keeping this country safe. 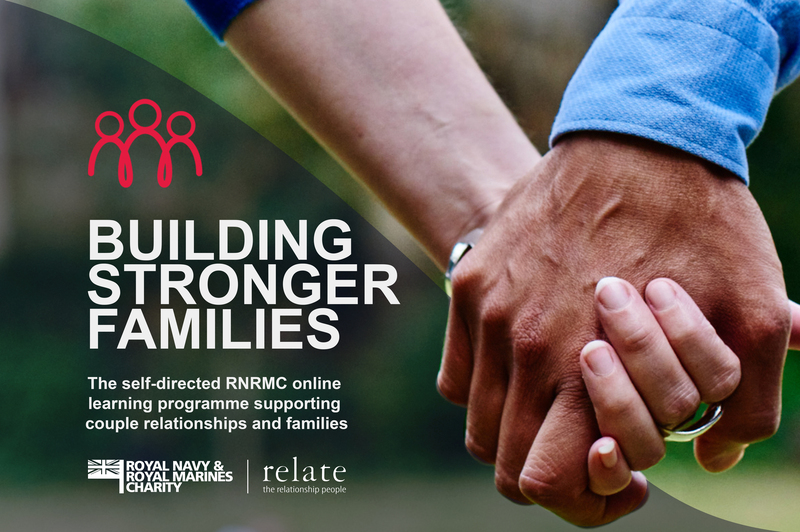 It is only right that we give our Armed Forces every opportunity to develop their skills to reach their potential, while ensuring that their spouses and civil partners are just as valued for the part they play. By the end of 2020, all serving personnel will have access to their own Professional and Personal Development Plan, a scheme that will enable them to hone the skills they need to succeed throughout their service, and to equip them for the next stage of their careers. It can also help create a support network for those living with significant illness, caring for others. We will share further details as they become available. 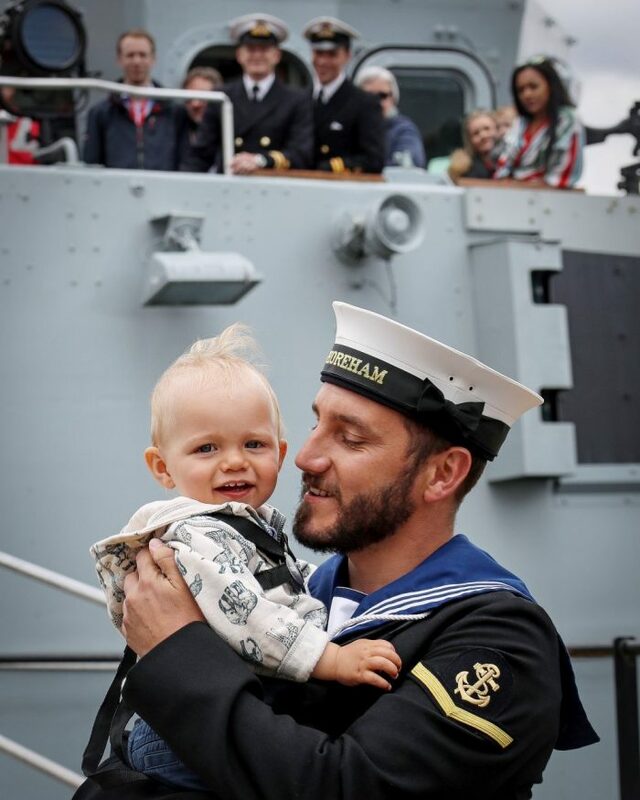 The Naval Families Federation welcomes your feedback on these and other issues. Please do contact us via our website with any comments you make have.